We have been fortunate enough to have Mrs. Stobbs work for MVESD for the last 11 years. She is a dynamic and positive force for all of her ELA students and colleagues. She was born near Cleveland, Ohio and has attended both Cleveland State University and Grand Canyon University. 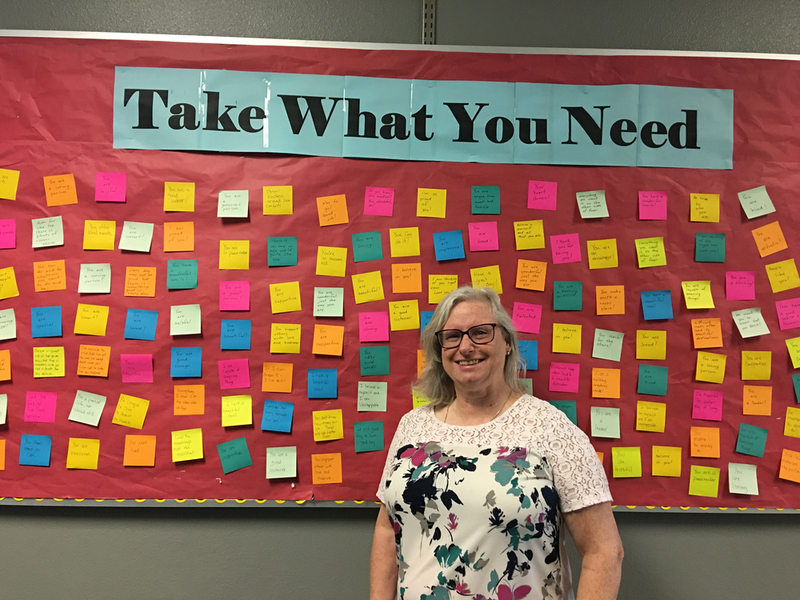 Mrs. Stobbs has enjoyed providing travel opportunities to Washington, DC and NYC to our MVJHS students using her own personal time every summer. She enjoys collaborating with the other ELA teachers and enjoys all aspects of life her at the JH. Fun fact: Mrs. Stobbs collects animal skulls and her favorite is the beaver skull!